 The trial versions of FLIP ROSE® and FLIP TULIP® are now available for the customers to evaluate the performance of the program. The FLIP ROSE® and FLIP TULIP® trial versions are also used for those who wish to study seismic behavior of ground and soil-structure systems including liquefaction. 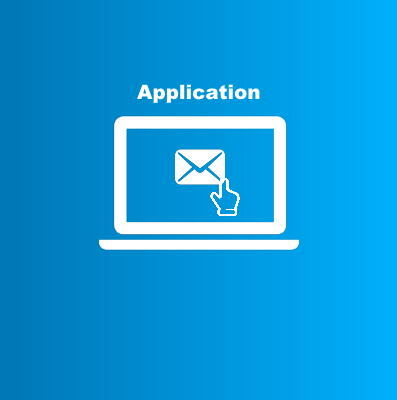 You can use up to six months after the application free of charge. 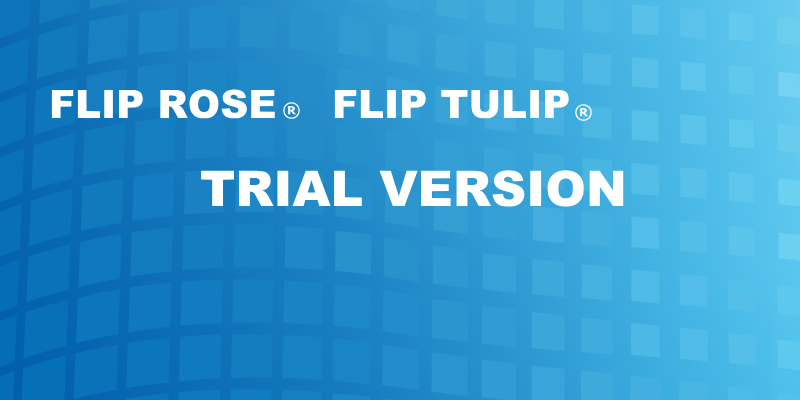 The new trial versions, the latest version of FLIP ROSE®(ver7.4.2) and the large deformation analysis program version FLIP TULIP®, are released! The related manuals will be provided, however, no inquiry on how to use the programs is accepted. Figures of the results by the FLIP trial versions are easily drawn by Notepad, Excel, and/or MicroAVS.  ※The above program names are trademarks registered by the relevant corporations. Upper limits are 750 for number of elements and 1400 for number of nodes.